These pages have been developed to enable you to keep abreast of the latest developments here at Visual Management Systems Ltd.
As you will have seen we will be exhibiting at the forthcoming International Security Expo at Olympia London on 28th - 29th November. We are delighted to announce the International Launch of TITAN AI, a unique range of Advanced Imaging products focused on the latest Artificial Intelligence and Neural Network Technologies. TITAN AI Queue - Customer Centric Queue Management solustion for Retail environments. 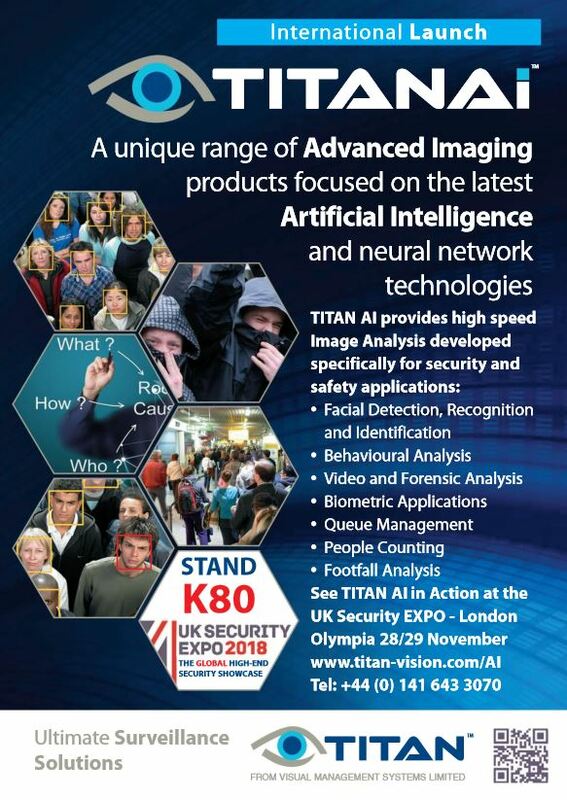 For more information visit us on Stand K80 to discuss the opportunites that TITAN AI can offer and receive a demonstration. Each TITANAI Detect is tailored to the client’s specific requirements providing a fit-for-purpose solutions. 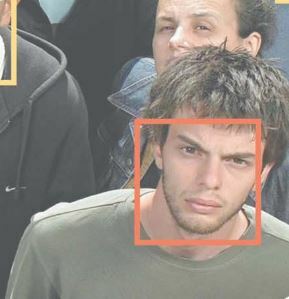 The unique TITANAI Detect Facial Detection & Recognition Technology, ensures that the subjects-of-interest can be detected quickly and with the minimum of intrusion. Each TITANAI Identify system is tailored to the client’s specific requirements providing a fit-for-purpose solutions. 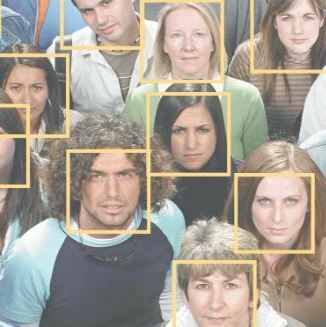 The TITANAI Identify Facial Recognition, Analysis and Identification Technology, integrates with high speed search and matching systems to provide reliable and accurate results.